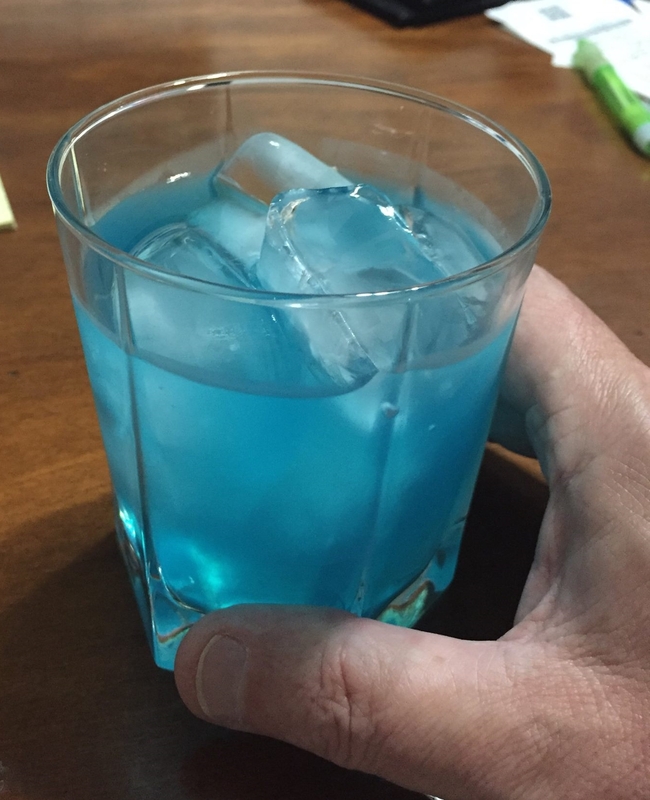 Each Star Trek series had a unique selection of intoxicating beverages from across the universe. Over the years, fans have re-created those drinks, using a wide variety of modern day liquors and mixers. As a result, there is an abundance of unofficial alcoholic recipes on the internet for beverages from the franchise.